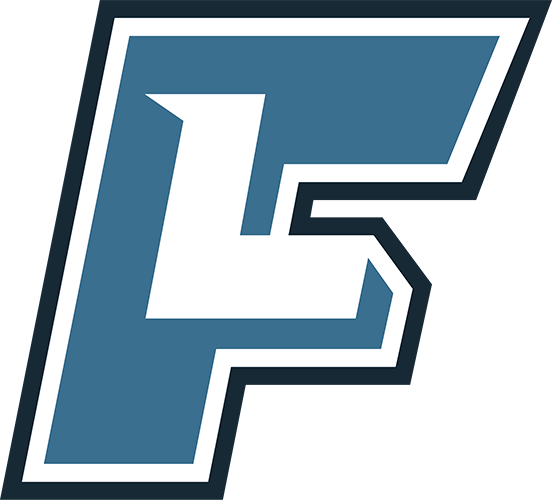 From your Dashboard, click on your name underneath the FieldLevel logo. 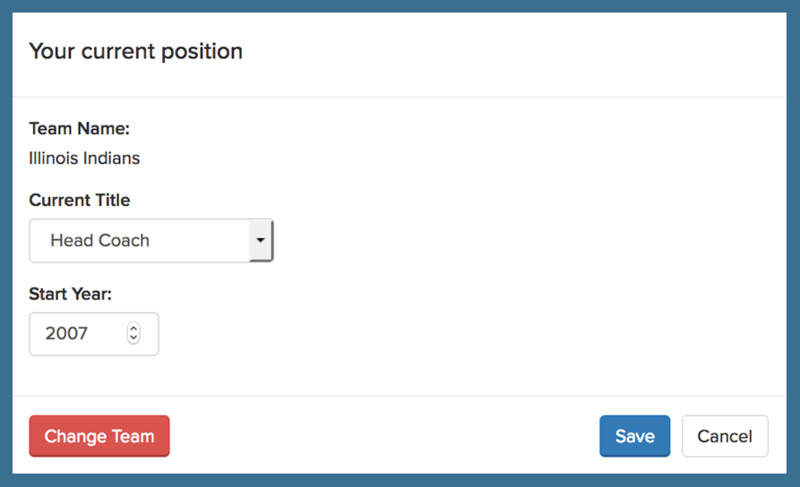 Next, click on the three dots next to your current position in the 'Coach Experience' area, then click on 'Edit Coaching Position'. Next, click the red button titled Change Team. 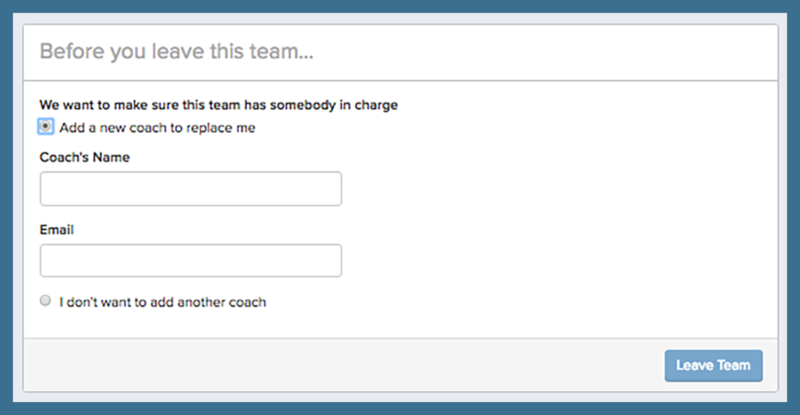 Next, you have the option to add a current coach to the staff. Finally, search for and request to join your current team. 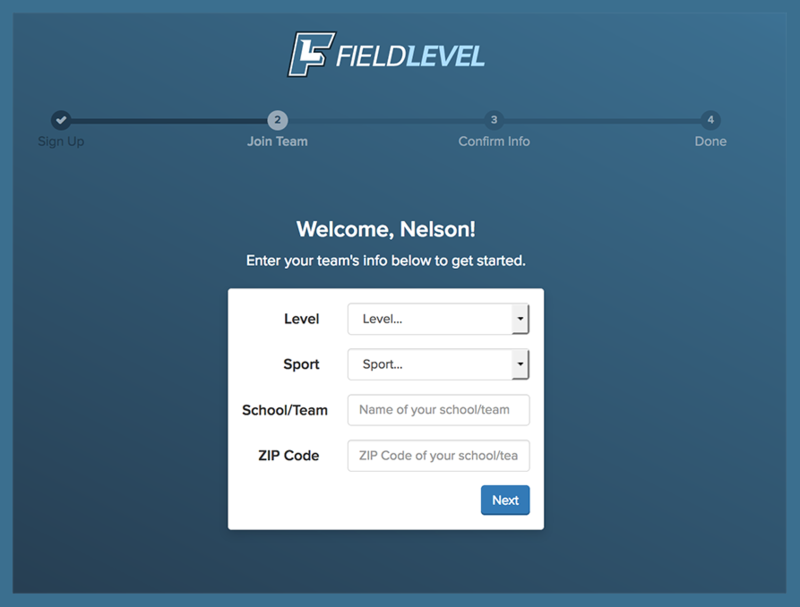 If your new team doesn't have a FieldLevel account, you can create one yourself.